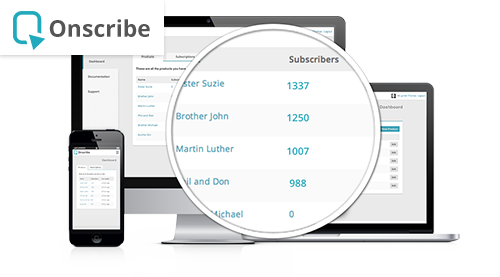 Onscribe makes it simple for online publishers to monetize their content by accepting subscriptions from users via popular payment gateways, including Google Wallet and Paypal. Graphic novels, in 3D, on the Web. 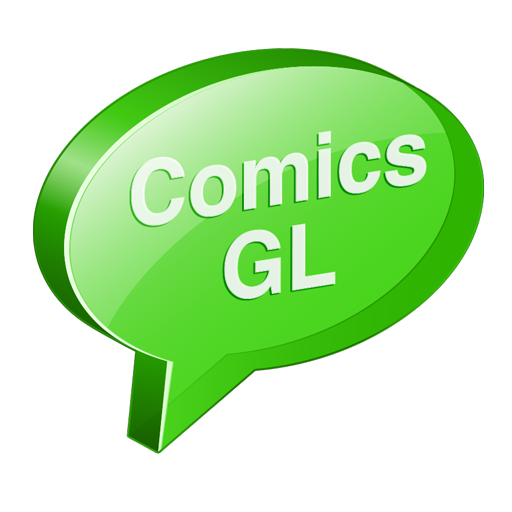 ComicsGL features an admin area that allows artists to create and edit comics online, using a combination of visual UI and markup. We're developing a customizable environment with intuitive design, tailored for ease of use. ComicsGL will provide a new platform for creators of graphic novels and comics and other illustrated media to show their work. Coupled with Onscribe, it will also allow them to get paid for their work. CRUDr arose out of our own need for a service that would make it easy to add web sockets to apps, to make CRUD (create, read, update and delete) operations in real-time. 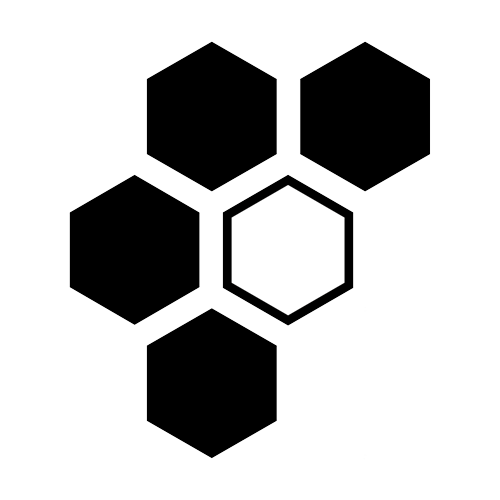 We needed a service that would allow us to maintain control of our own data and we couldn't find anything on the market that met this requirements, so we created CRUDr. Based on feedback from other developers, we released CRUDr as a public service. CRUDr is currently in closed beta.